Cython can yield massive performance improvements over pure Python—speedups of 3000X are easily attainable for certain patterns. 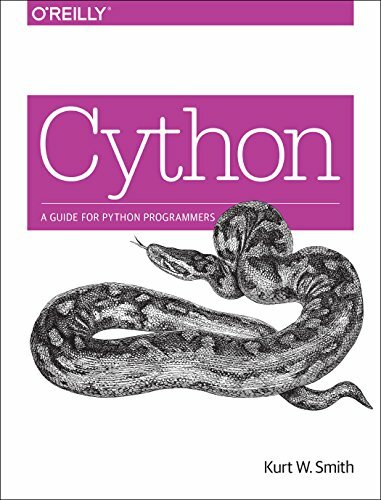 With this book, Kurt Smith shows you how to use Cython to easily wrap C and C++ libraries in Python, handling all the details of memory management for you. By removing the barrier between Python and C, Cython harnesses the best of both languages while remaining familiar and comfortable to Python users. Cython has proven its usefulness in many foundational projects: Pandas, SymPy, Sage, and dozens of others, both open and closed source. You'll learn how Cython is an essential part of any performance-oriented Python programmer’s arsenal.